Attention customers, due to a skating camp this weekend. We will be canceling ALL PUBLIC SKATES this weekend (April 27th & 28th). 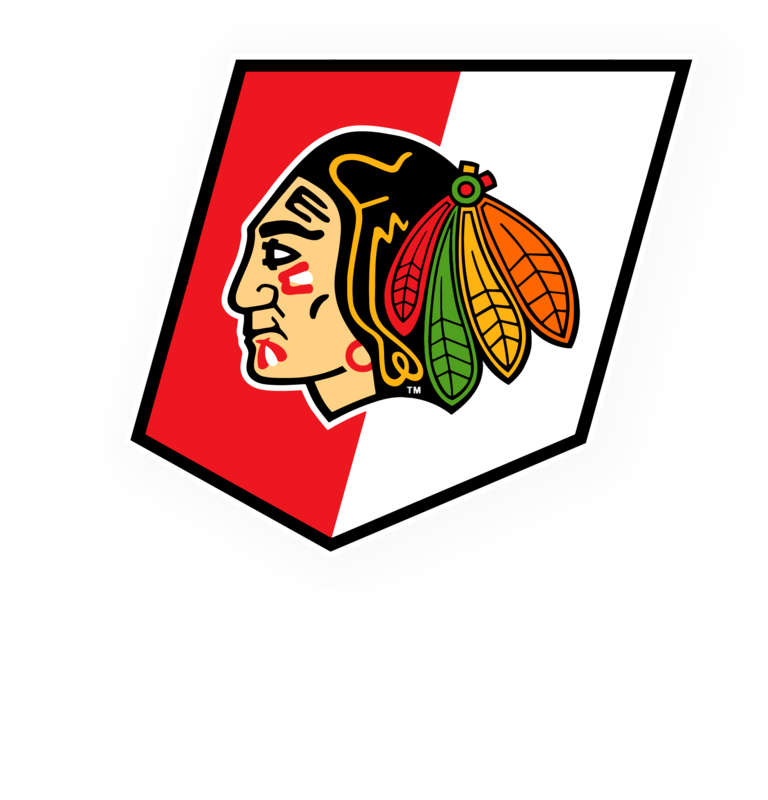 Skate School classes will be on their usual times, but with no practice ice. Please adjust your schedules accordingly. Thanks! Previous: Previous post: NEW Public Skates Added this Holidays!